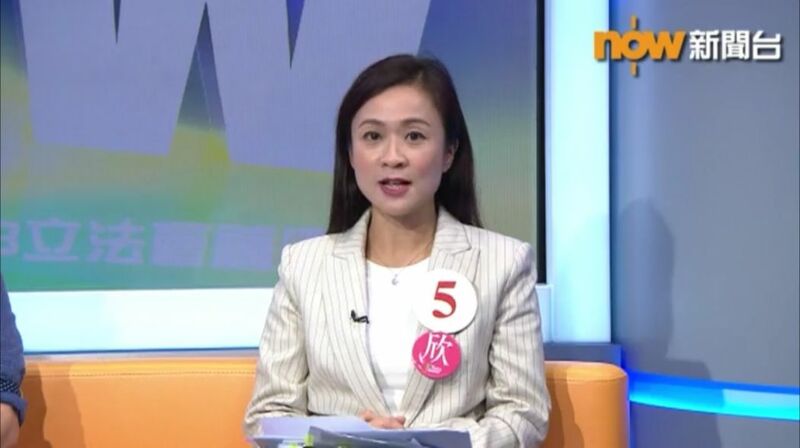 Pro-Beijing Kowloon West by-election candidate Rebecca Chan Hoi-yan has said she would not interview pro-independence activist Andy Chan if she were still a journalist. She was speaking in a televised election forum on Tuesday night. 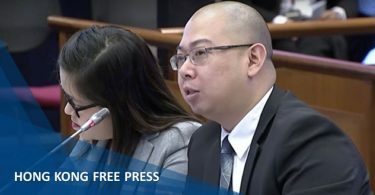 Chan, who goes by Yan, is a former broadcast journalist with TVB and Now TV news channels between 1999 and 2012, before becoming the political assistant for the former health secretary Ko Wing-man between 2012 and 2017. Rebecca Chan speaks at a televised forum. Photo: Now screenshot. 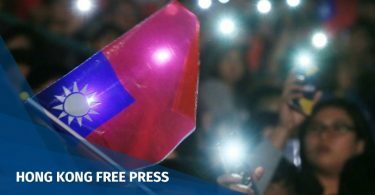 “If I were a news reporter, I would not offer any platform for the advocacy of Hong Kong independence,” said Chan when queried by an online audience member on whether she would interview Andy Chan. 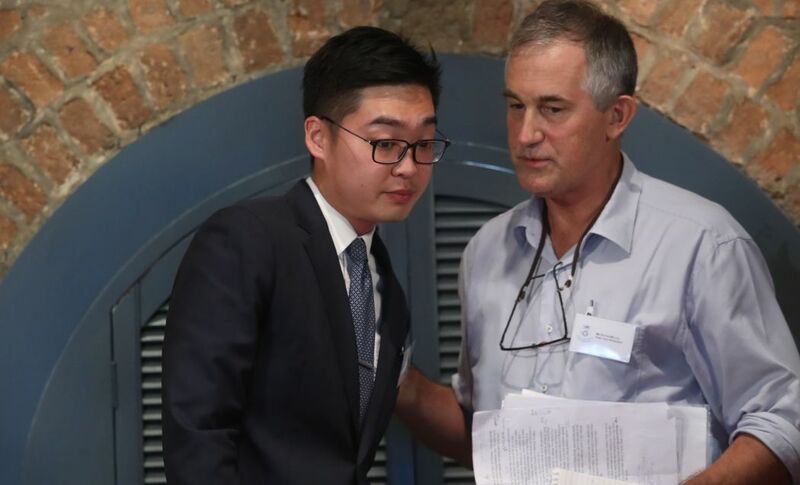 In August, Andy Chan gave a talk at the Foreign Correspondent’s Club which was moderated by Victor Mallet who was vice-president of the club at the time. 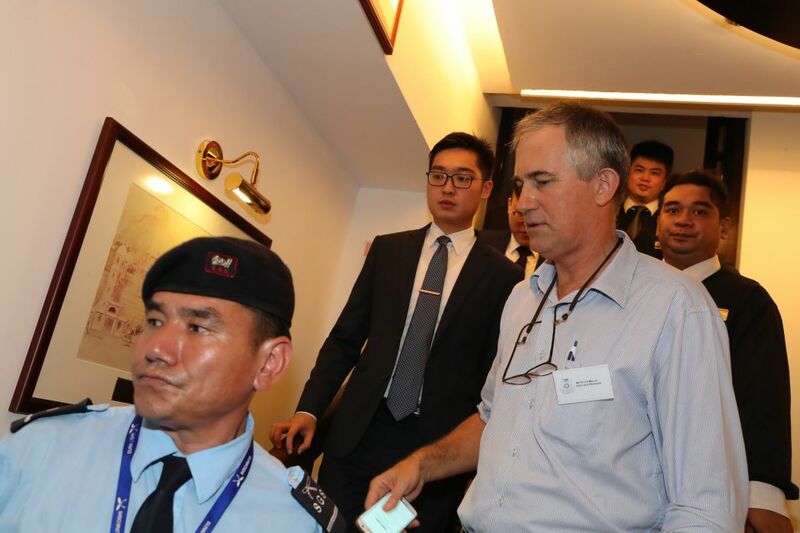 Mallet was effectively kicked out of Hong Kong in October after his work visa extension application was rejected, and he was later barred from entering Hong Kong as a tourist. In Tuesday’s televised forum, Rebecca Chan was queried on whether she considered media interviews with independence advocates like Andy Chan as a form of advocacy for independence. She argued that her position did not challenge press freedom in Hong Kong given that the media here can still report news on independence. Rebecca Chan’s detractors disagree. “Shouldn’t journalists ask why things happen? Shouldn’t they record what happened?” said former journalist Rayne Yuen, in a social media post shared by pan-democrat Lee Cheuk-yan. Lee is running against Rebecca Chan in Sunday’s election for the Kowloon West seat in the legislature. 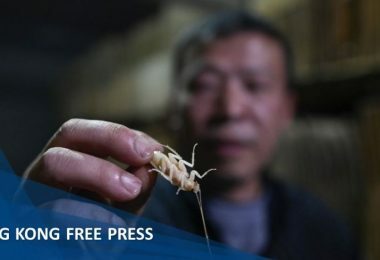 It is the former seat of ousted lawmaker Lau Siu-lai, whose “slow motion” oath was ruled invalid by the court and who was disqualified from running for the legislature last year. 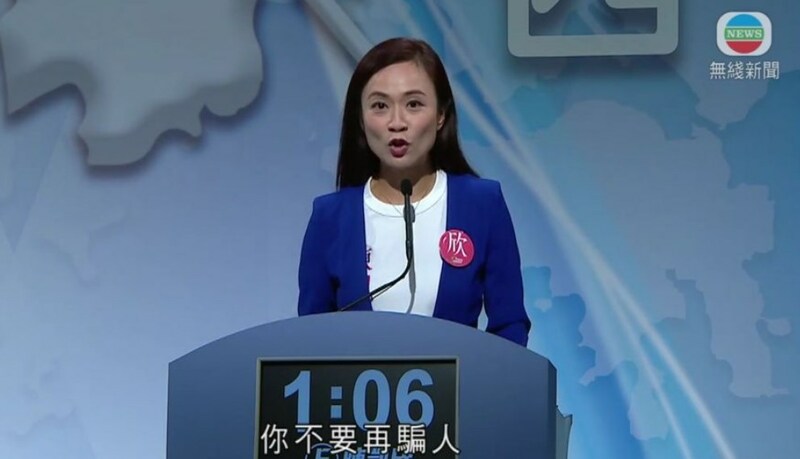 Rebecca Chan’s campaign has been embroiled in multiple controversies. Among them, she appeared as “health ambassador” on a large billboard advertisement for a pro-Beijing group, before joining the race. Her team apologised for plagiarising a document written by pro-democracy district councillors on local issues. She has also been accused of involvement in an alleged campaign giving out supermarket coupons to participants of her rally, which her team denies. Chan’s team apologised for “mistakenly” accusing pro-democracy candidate Lee Cheuk-yan of never joining the legislature’s panel on housing. Lee had been a member of the panel for more than ten years.